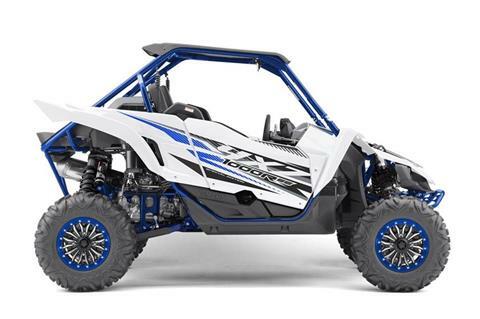 At GP Sports, we are your go-to motorsports vehicle dealership for all things Honda, Kawasaki, Sea-Doo, Suzuki & Yamaha! 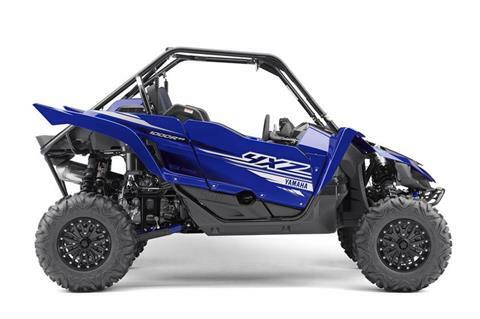 We carry a wide selection of new motorcycles for sale. 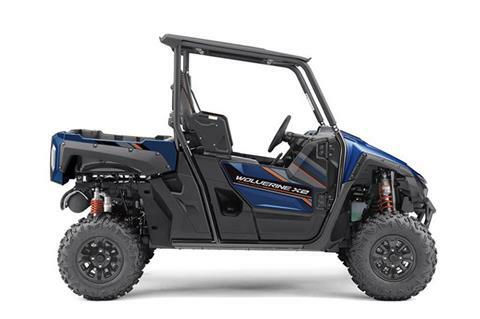 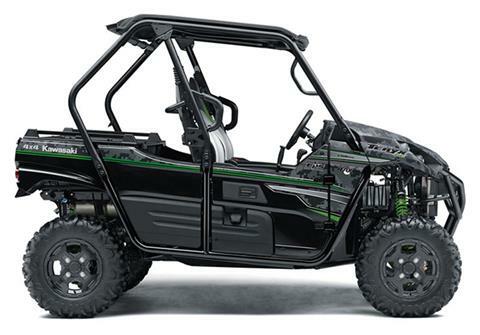 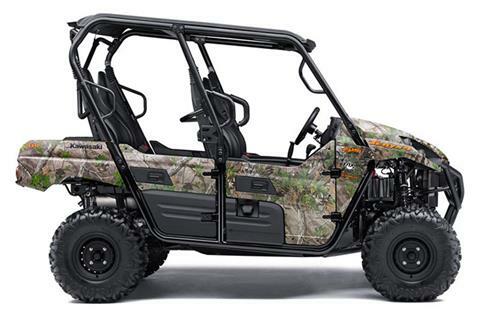 And don’t forget, we also carry ATVs, side by side UTVs, scooters, personal watercraft and more! If we don’t have it in stock, check out all of the available manufacturer models we can order for you! 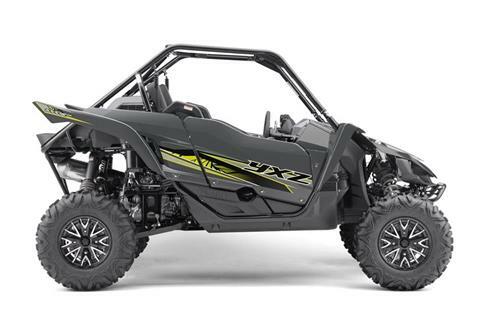 We sell used powersports vehicles, too.